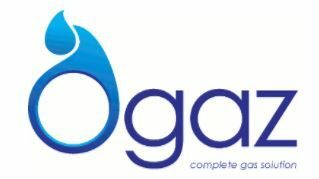 OGaz Zambia Ltd is a wholly owned Zambian Company that manufactures, distributes and supplies a range of petroleum and industrial gases like LPG, Carbon Dioxide, Oxygen, Nitrogen and Acetylene. Our primary business is LPG (Liquefied Petroleum Gas) and LPG related products and services. 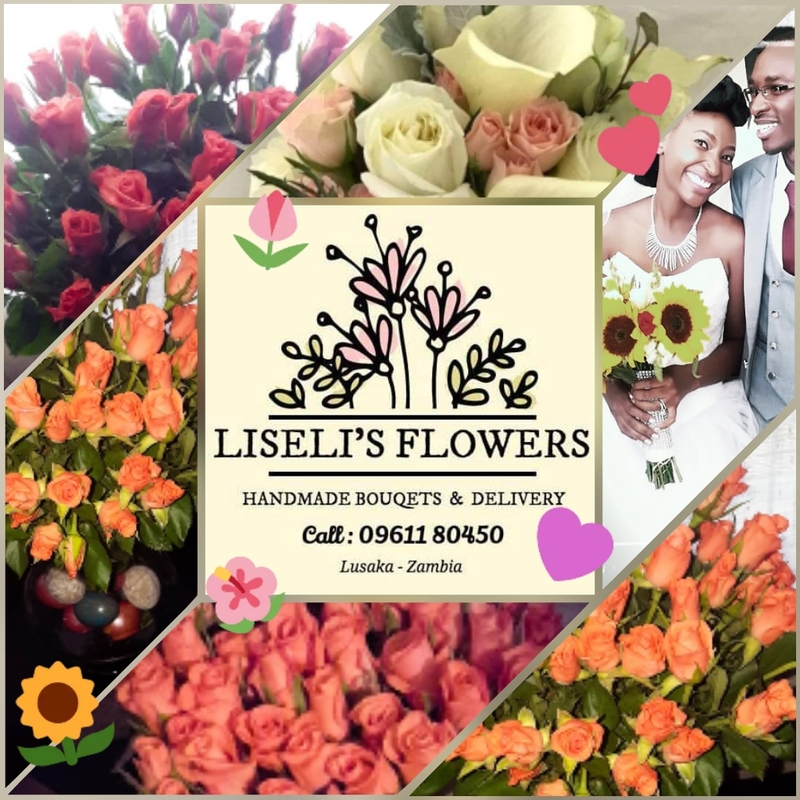 We offer our products at very affordable prices and also ensure delivery on time. We supply gas for both commercial and domestic use. Installation of gas pipelines for restaurants, shopping malls and industrial applications. Domestically, LPG is used for lighting and cooking since the heat can be controlled to suit your needs and it is much more convenient and clean than electricity or charcoal.